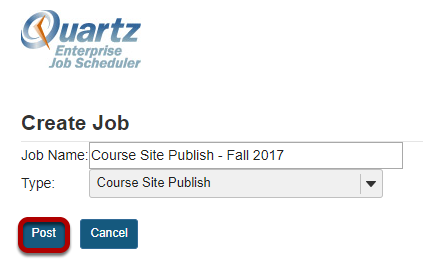 How do I scheudle a new job? 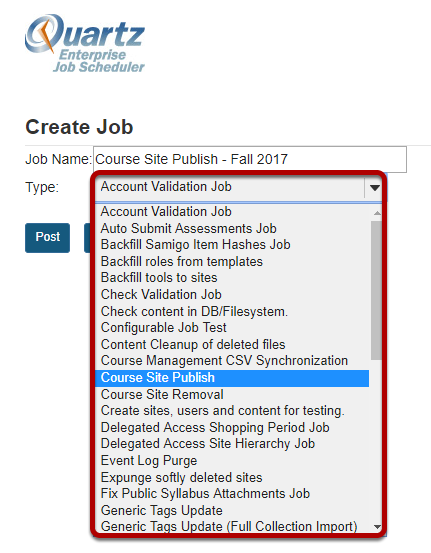 Sakai Community DocumentationSakai 12 Administrator Guide (English) Job SchedulerHow do I schedule a new job? 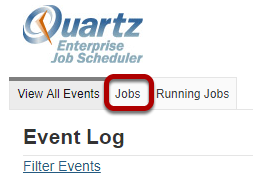 Zoom: Click the New Job button. 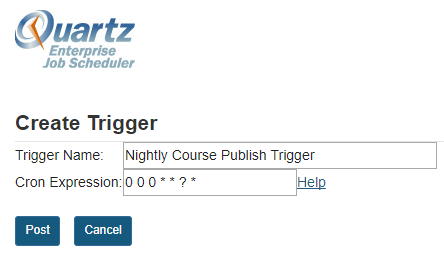 Zoom: Select the Triggers link to add a trigger. 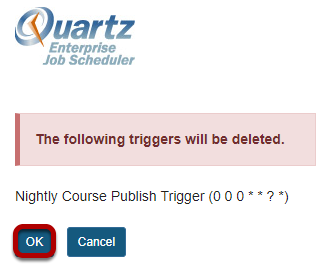 Zoom: View the list of triggers for that job. 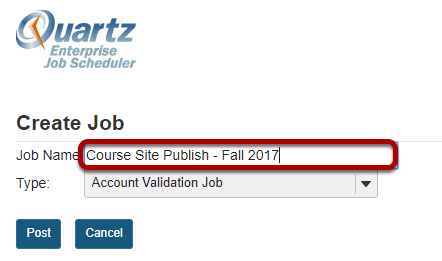 Prev: How do I view jobs? 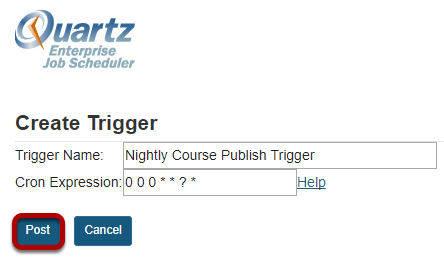 Next: How do I create cron expressions?